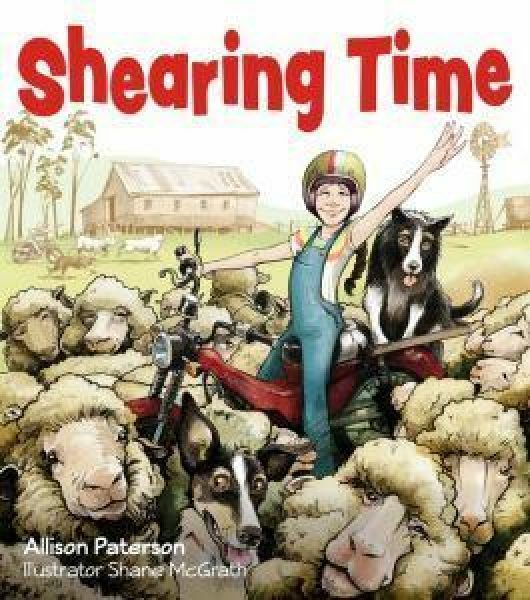 On 1st March, Allison launched her picture book Shearing Time, illustrated by Shane McGrath. Q: Allison, tell me about yourself and why you write Australian history books for kids. A: I grew up on a farm surrounded by sheep, dogs and chooks. 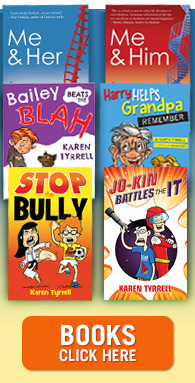 I spent many years as a teacher librarian and I am now an author. My first book for children was the 2016 ABIA and CBCA longlisted title Anzac Sons: Five Brothers on the Western Front. It is the younger reader’s version of Anzac Sons: the Story of Five Brothers in the War to End All Wars, a true account of her ancestors’ service during WWI and based on a collection of over 500 letters my grandfather and his four brothers sent to their family. Then came Granny’s Place, a delightful picture book that explores the past and was inspired by my grandparents and childhood adventures on their farm. Q. What is Shearing Time about? A: Shearing Time is a companion tale to Granny’s Place and is loads of fun with cantankerous sheep, daring dogs, a shed of shearers that rumbles with the racket and a country kitchen that opens the door on the life of a country kid! It’s based on childhood memories of my favourite time of the year – Shearing Time – when the whole family worked together to get the job done! Q. How did you publish Shearing Time? A: Shearing Time is my fourth book published by the wonderful team at Big Sky Publishing. Q: Finally, can you share three of your publishing tips? Persevere – believe in your work and surround yourself by people who believe in you. My stories are set in the past and my reading choices are often historical fiction and non-fiction – write what you know and love to read yourself. Plan, plan and plan – be organised! Allison Paterson is giving away a FREE signed copy of Shearing Time. Thanks for leaving a comment below on my website for a chance to win a print copy. THANKS for Commenting below for a chance to win … LIKE, Tweet, Google + Share on Facebook. 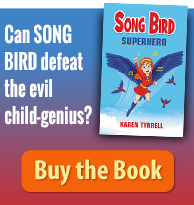 Talented author and great interview Karen. I really enjoyed Romancing the Stars for the same reason. Got to learn lots of little snippets about the authors and illustrators. Great night out. ? Thanks for checking out my interview with Allison. Would love to win a copy. My dad used to work in the Brisbane wool stores at Tenerife for many years. This book brings back memories of his stories of wool sorting & classifying. My g/kids would love this. I reviewed Anzac Sons: Five Brothers on the Western Front for Creative Kids Takes then took it into the 4th grade class I was teaching at the time. They were fascinated and loved the varied format which allowed them to dip in and out of the story. I can relate to riding a mini-bike on a farm when I was a schoolgirl. Regional and city kids alike will enjoy a tale of the rural life. Thank you for providing the give-away, Allison and thanks also to Karen for running the blog. It is lovely to see authors supporting each other. Allison’s book looks wonderful. It’s great to be sharing these memories with our children. Putting these ideas in print will help many generations to come. Well done girls. Lovely surprise to discover your comment here. I remember seeing you at Romancing the Stars. Thanks for popping over to share your childhood experiences of rural life. 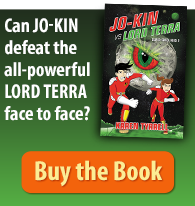 Wonderful you read and reviewed Allison’s first book. Thanks do much for sharing your childhood experiences of your dad working in the Wool stores. I would love to win a signed copy of your new book “Sheari g Time”. I love reading peoples stories of their growing up years and would love to read how it was growing up on a sheep farm. There are not many farms in my area with sheep so it makes it all the more interesting. Thanks for the chance to win! And congratulations Allison on your lovely books! I look forward to reading ‘Shearing Time’. Thank you.